Tom Emerson is the Founding Director of 6a Architects and Professor of Architecture at the ETH Department of Architecture at (Zurich). 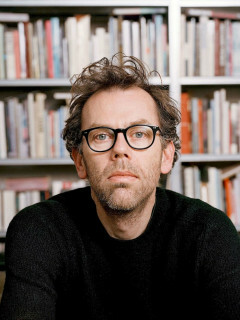 He founded 6a Architects with Stephanie Macdonald in London in 2001. Recent projects include two contemporary art galleries in London: Raven Row in Spitalfields and the South London Gallery in Peckham.